Buying a TV can be a big financial investment, and it will usually sit in your home for several years before you upgrade. That’s why it’s important to know the basic facts before making a decision, whether it’s for your living room, basement home theatre, or even for the kids. First off, let’s get the numbers out of the way. 8K, 4K, 2K, 1080p, and 720p all refer to the resolution of a display device. The number refers to the amount of pixels across the screen (although bigger does not always mean better). 4K is currently the industry standard for high-definition TVs, but they can actually range anywhere between 3840 (also known as UHD or Ultra-HD) and 4096 pixels. LCD means “Liquid Crystal Display”. 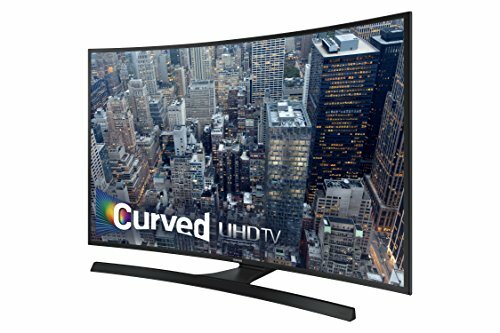 These TVs work on the principle of turning on or turning off light behind the pixels rather than emitting it directly, which saves a lot of power. LED and LCD are the same and used interchangeably. LED refers to using Light-Emitting Diodes as the light source in the LCD display. Pros: LCDs are advantageous because they allow a screen to be thin and lightweight, which is why LCD displays are often used in laptops, tablets, and phones. 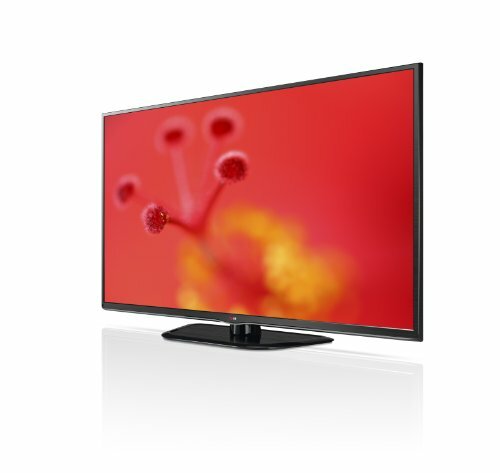 LCD TVs are also most commonly available in resolutions above 1080p, and tend to be much cheaper than either plasma or OLEDs. Cons: Because LCDs require a light a backlight to show the image, all spots on the screen are equally illuminated whether they are darker or brighter. This makes the image appear “flat” in some cases. 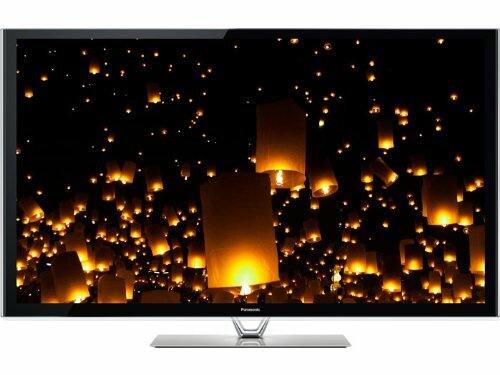 Plasma TVs are called such because they use plasma (gas with an electric current running through it) to illuminate the pixels, covered by a sheet of glass. 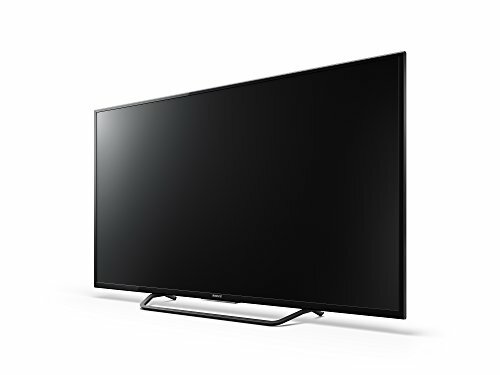 Pros: Plasma TVs are great for wide angles and dark-room viewing because the plasma makes the image appear brighter and sharper in a dark space. OLED means “Organic Light-Emitting Diode”. Similar to plasma TVs, OLEDs emit their own light via an organic carbon film that sits behind a panel of glass and lights up when a current is run through it. Pros: Because the OLED emits its own light and can be turned on and off, blacks in an image are blacker and contrast with the brightness of whites and colours. The result is a crisp, vibrant image combined with power-saving technology. Cons: The materials in OLED TVs currently have a shorter lifespan than either LCD or plasma TVs. Because of this, they are less efficient to produce, and this is reflected in their price tags. Samsung and LG are currently monopolizing this market, although more brands are slowly coming out with OLED TVs to the playing field. The answer to this question depends entirely on what your TV will be used for, and your own personal preference. 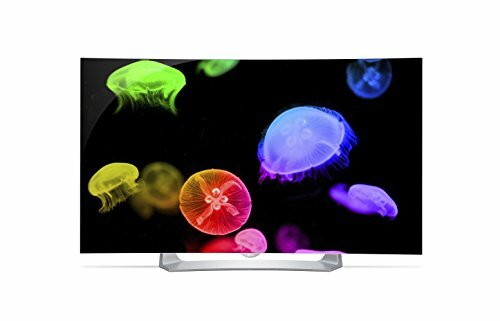 If you are an avid home theatre movie viewer who likes to sit in a dark room with a bucket of popcorn, OLED and plasma are your top choices. 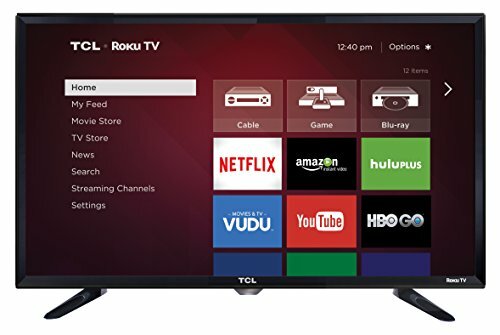 If your TV is going to sit in your living room and be used to catch up on TV shows during the evening and day time, an LCD TV is the better bet. 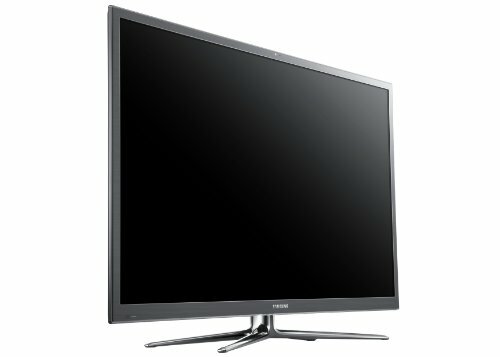 If image brightness and clarity is a priority, go plasma. If image resolution is the most important thing, go LCD. 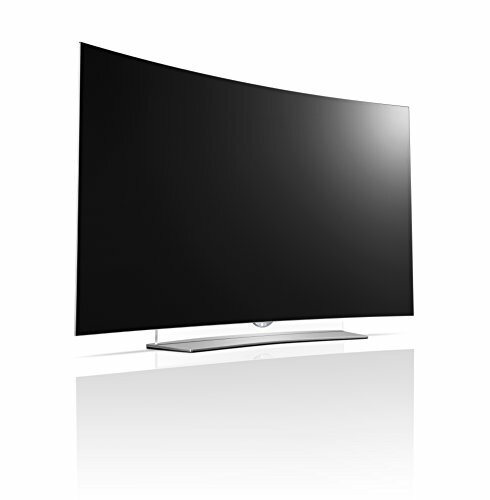 If you have cash to burn and want the top model on the market, an OLED is right for you. 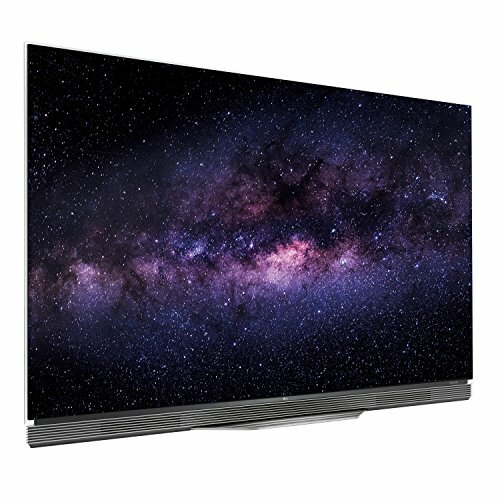 Ultimately, it’s important to look at the specs and decide what you want out of your television before making a purchase for the ultimate viewing experience.